President Joko "Jokowi" Widodo has ordered his aides to focus on providing disaster relief in West Nusa Tenggara province following a 7-magnitude earthquake struck Lombok Island and killed at least 91 people on Sunday evening. Jokowi said he had ordered Coordinating Political, Legal and Security Affairs Minister Wiranto, who was on Lombok for a meeting at the time of the earthquake, to communicate with various institutions on the matter, including the National Disaster Mitigation Agency (BNPB), Social Affairs Ministry and the National Police to help people affected by the disaster and provide logistic support. 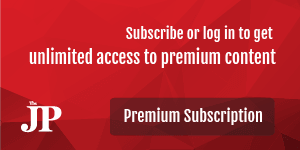 "I also asked [Wiranto] to provide the best services to tourists […], particularly on matters related to flights – many of which were delayed last evening," Jokowi said on Monday. The earthquake was also felt in neighboring Bali as well as some parts of East Java. "As [the President] and on behalf of Indonesian citizens, I express deep sorrow for the lives that were lost during the earthquake," Jokowi said. 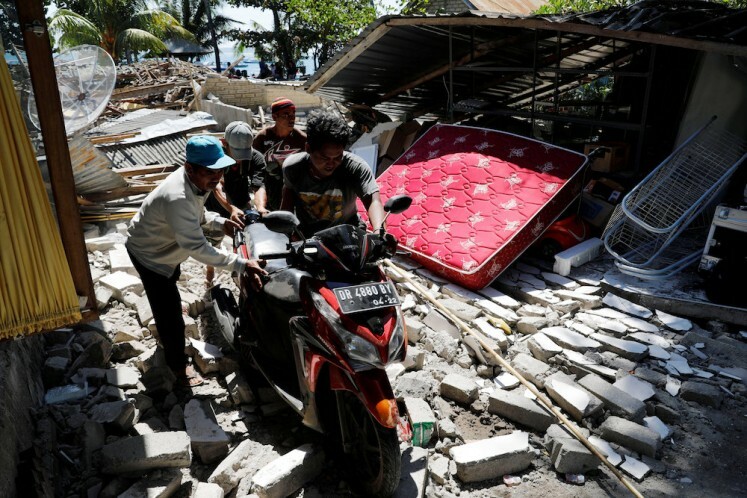 The government will compensate victims whose houses were ruined by the quake, Jokowi said, adding that authorities would first inspect the damages before deciding on the compensation. Humanitarian missions have also been deployed from other regions. Abdul Rachman Saleh Air Base spokesperson Lt. Col. Gianto said a Hercules C-130 carrying 10 tons of aid and 64 medical personnel from Malang, East Java, had been sent to assist victims in West Nusa Tenggara. 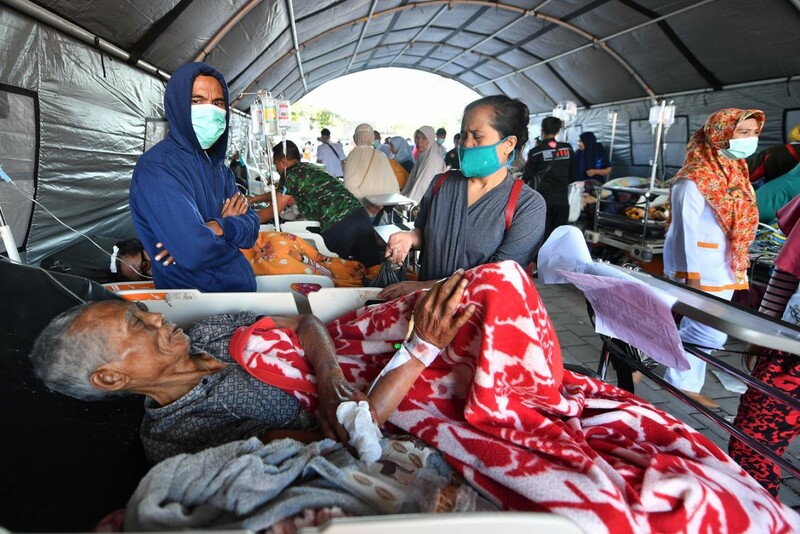 “We have only deployed one team, including 64 members of the health battalion and 10 tons of aid, including tents, blankets and generator sets,” he said on Monday, adding that the airplane flew directly to Lombok International Airport. Meanwhile, BNPB chief Willem Rampangilei and his team, carrying aid such as medicine and communication equipment, have arrived in northern Lombok via Halim Perdanakusuma Airport in East Jakarta to assist local authorities in affected areas. Two helicopters will also be deployed to support disaster mitigation efforts. The agency has coordinated with its local chapter, the Indonesian Military (TNI), the National Police, the National Search and Rescue Agency (Basarnas), the Public Works and Housing Ministry, the Social Affairs Ministry, the State-owned Enterprises Ministry and NGOs to distribute aid. 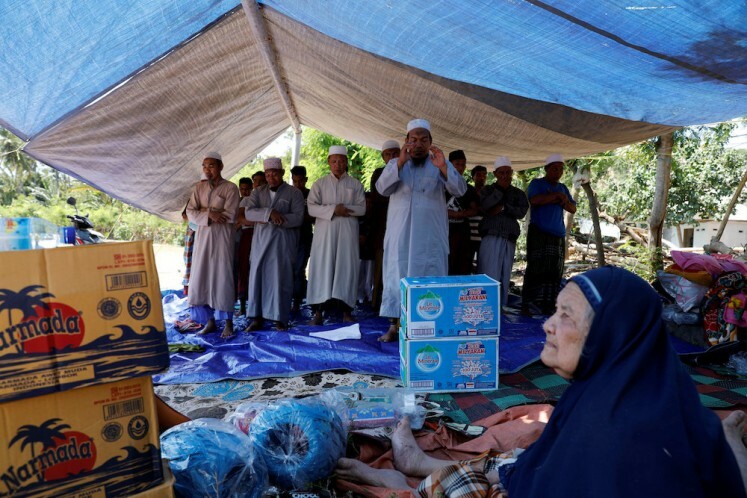 Despite difficulties caused by an electricity blackout, the Indonesian Red Cross (PMI) and military personnel have been distributing blankets to victims who were evacuated to a temporary shelter in Belanting, a village in northeastern Lombok.